Start planning your trip to Austin, Texas for the United States Grand Prix. 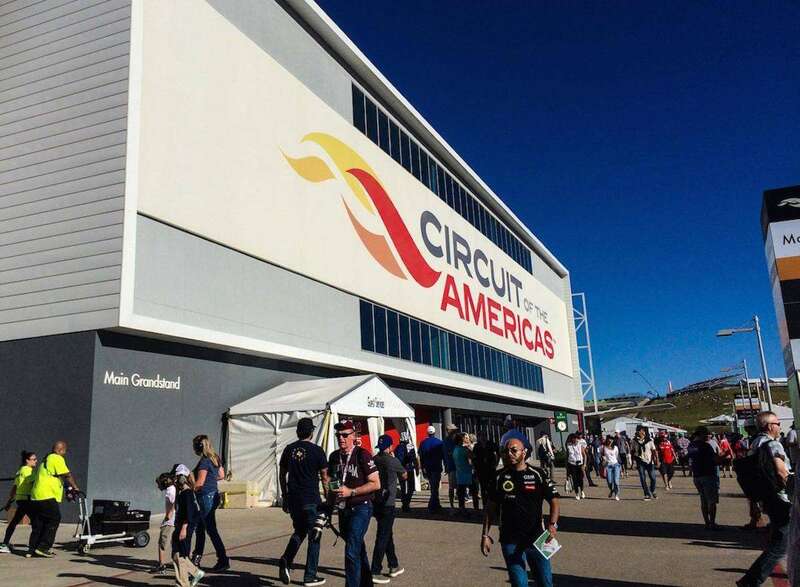 The next race at Circuit of the Americas is on October 31 – November 3, 2019. 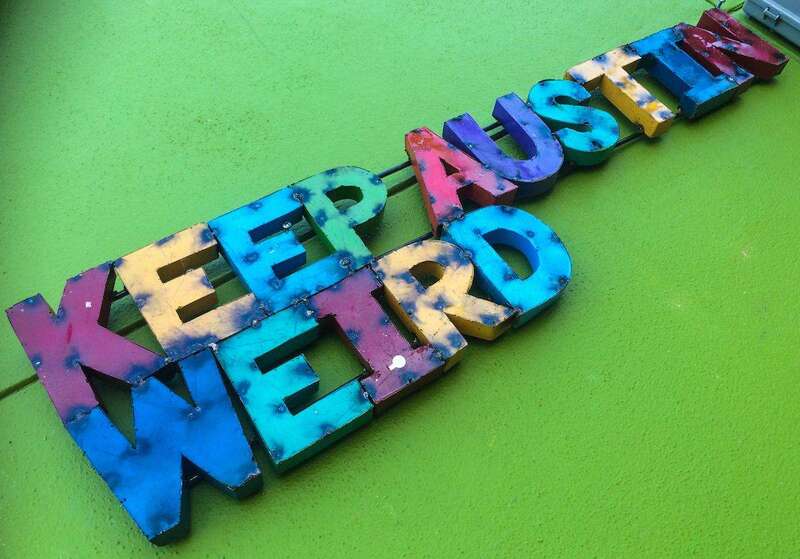 Austin is one of the fastest-growing cities in the U.S. As well as being the capital city of Texas, it is seen as the state’s hippest city, mostly due to its reputation as the “live music capital of the world”. That means at any given moment on its famous 6th Street in downtown, you can hear live performances of just about every genre of music, but especially rock, country and folk. After all, there’s a reason it’s the home of Willie Nelson. Do I need a travel visa to visit the United States? Australians, Canadians, and most Europeans do not need a visa to visit the U.S., as they are part of the visa waiver program. Not sure if your country is covered? Check the list of Visa Waiver Program (VWP) countries on the U.S. State Department website. Don’t forget, you need to have a passport that is machine-readable, contains an integrated chip, and is valid for at least six months from the date of travel. Texas can get quite hot, especially in the summer, reaching temperatures of 40°C+ (100°F+). Luckily, almost all buildings are air conditioned, and if you rent a car while you’re there it will most likely be air conditioned as well. Fortunately, the Grand Prix takes place in October, which is one of the best months to be in Texas, and temperatures will likely be around a pleasant 25°C (77°F) during the day, dropping only slightly at night to about 20°C (68°F ). Having said that, a massive storm hit Austin on race weekend in 2015, and there was similarly bad weather just before the start of the 2018 race weekend, so pack your wet weather gear just in case. In general, Austin is a relatively safe city compared to other cities its size in the U.S., but be aware that gun violence does occur. The areas around downtown and South Congress Street are generally safe at night, but it’s best not to wander around alone in some parts of east Austin. Always take a taxi home if you are out late and have had a few drinks. While English is the official language of the U.S., don’t be surprised to hear a lot of Spanish while you’re in Austin. Due to its proximity to Mexico, Texas has a large Spanish-speaking population, which is particularly evident when you look at its cuisine. So practice saying “dos tacos, por favor” and you’ll be fine. The U.S. dollar remains strong against most major international currencies, so keep that in mind when calculating the cost of your trip and working out how much spending money you will need. Click here to see how much you will pay for eating, drinking and getting around in Austin. To check exchange rates, visit xe.com. Health care in the U.S. can get extremely expensive if you have an emergency while uninsured, so it’s best to get reliable travel insurance for the duration of your stay. Austin is in the Central Time Zone of the U.S., which is the same as Chicago and one hour behind New York and two hours ahead of California (GMT -5 hours). If you’re coming from outside of the U.S. or Canada, you’ll need a plug adapter and possibly a power converter, as the U.S. uses 100 – 127 V sockets. Been to Austin? Leave a comment with your travel tips! 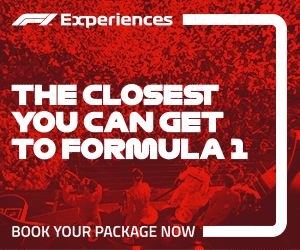 Your guide to buying tickets for the 2019 United States Grand Prix at Circuit of The Americas on November 1-3. Sebring, Riverside, Watkins Glen, Phoenix, Indianapolis and Circuit of the Americas. 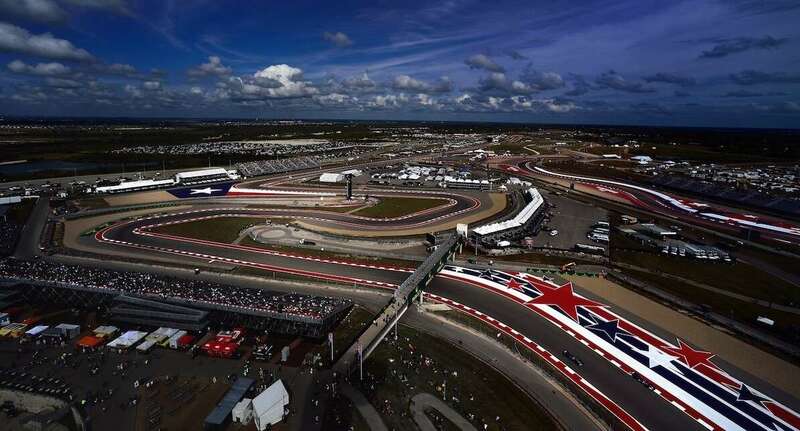 The United States Grand Prix has a checkered history, but Liberty Media are keen to expand the sport’s footprint in the United States. Downtown Austin is bursting with activity day and night, lending a lively atmosphere to US Grand Prix weekend away from the Circuit of the Americas. The next race weekend is October 31 – November 3, 2019. Advice on traveling to Austin and getting to Circuit of The Americas for the 2019 United States Grand Prix on November 1-3. The best budget, mid-range and luxury accommodation in Austin for the United States Formula 1 Grand Prix. Your trackside guide to Circuit of the Americas for the United States Formula 1 Grand Prix. 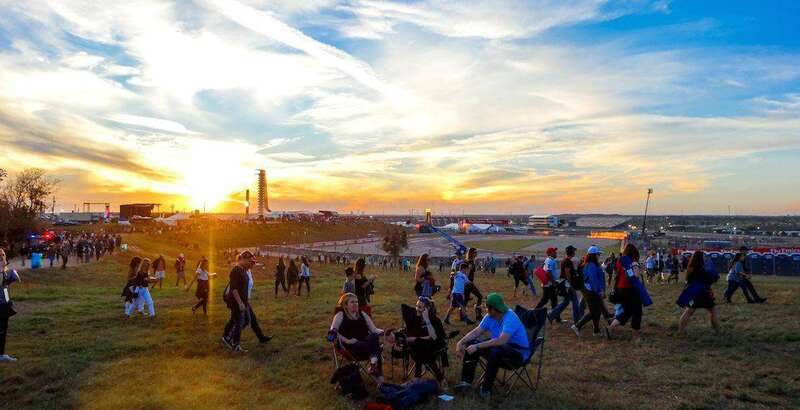 Work out how much your weekend in Austin for the United States Grand Prix will set you back. Read our Circuit of the Americas budget planner!